We conclude our journey of the six tastes, or shad rasa, with the astringent taste in Ayurveda. Astringent is comprised of the elements earth (prithvi) and air (vayu). Astringent increases Vata and decreases Pitta and Kapha doshas. 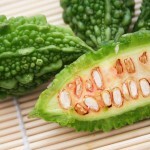 The virya, or energy of the astringent taste, is cooling. The vipak or post-digestive effect of astringent is pungent. Each of the tastes has benefits to it. The astringent taste is homeostatic (stops bleeding), stops sweating, and ends diarrhea by promoting the absorption of fluids and inhibiting their elimination. Thus, it is anti-diuretic. 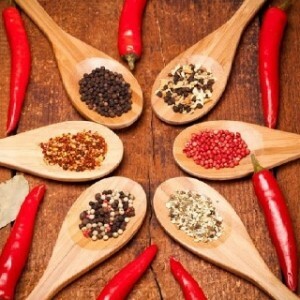 The astringent taste in Ayurveda is anti-inflammatory and anti-bacterial. This taste aids in the healing of the joints, and promotes the closing and healing of wounds. It constricts the muscles. 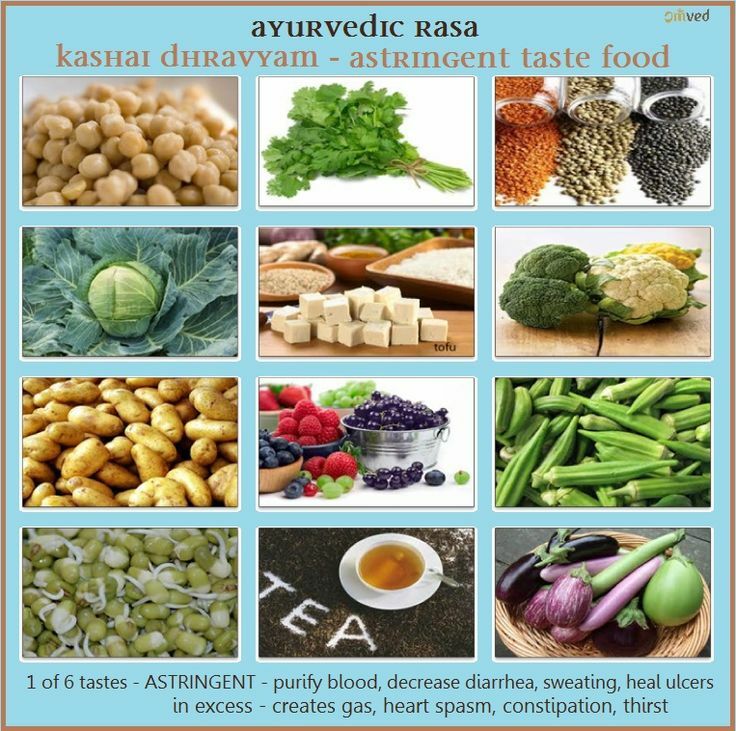 In Sanskrit, astringent taste is called kashaya rasa. In terms of qualities or gunas, astringent is drying, firming, cooling, light, clear and contracting. It often makes the mouth pucker and feel dry. Some examples of astringent foods are pomegranates, green beans, okra, alfalfa sprouts, plantains. turmeric, and cranberries. Foods high in tannin such as teas made from barks of trees or red wine are astringent. Most legumes are astringent and sweet. Most medicines are astringent. This may be one reason why people who take a great deal of prescription medicine are prone to Vata disorders. Excessive use of the astringent taste in Ayurveda can lead to dry mouth, heart pain or other heart problems, blood clots, constipation, weakens the voice, obstructs circulation, makes the skin dry, causes weariness, thirst, and stiffness. It can also cause the retention of gas, urine, and feces, and lead to muscle spasms and osteoporosis. The tastes each have physical as well as psychological effects. Mentally, the astringent taste can make the person more of an introvert. 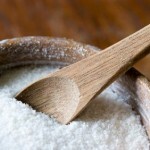 The excess use of astringent foods leads to shyness, fear, and feelings of insecurity. 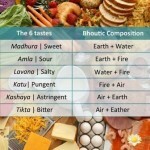 Ayurveda advises that we have all six tastes in our diet. Most foods have one predominant taste but rarely have only one taste. Your diet should have a preponderance of the foods which will help balance your current Ayurvedic constitution. 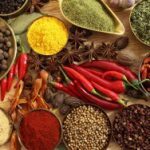 A personalized Ayurvedic consultation will guide you regarding the best diet and daily regimens to help keep you on the proper road to health.